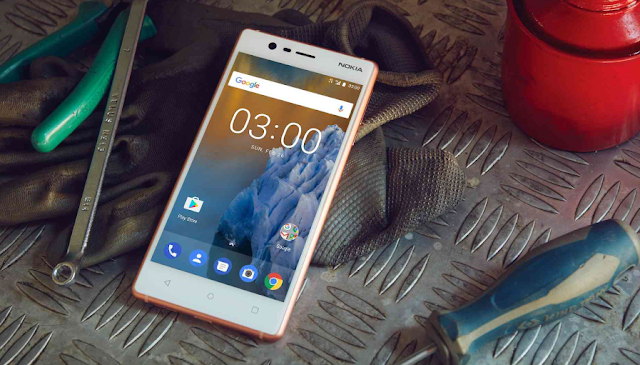 LoveNokia | Latest News and Information about Nokia Mobile: Nokia 3 to receive Android 7.1.1 update in a few days!! Nokia 3 to receive Android 7.1.1 update in a few days!! HMD Global has promised of providing regular Android updates for all their devices. 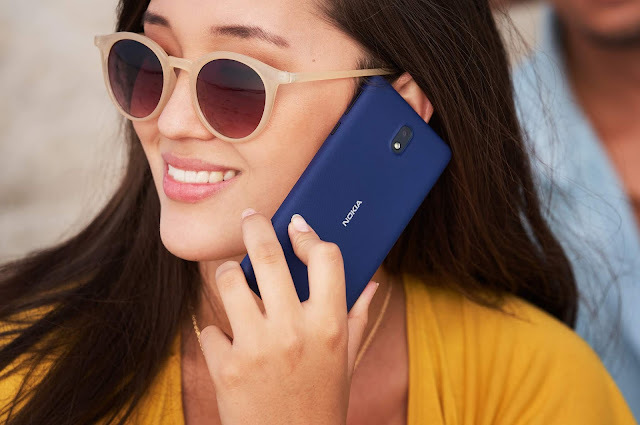 Nokia 3, which is the lowest priced phone in their current lineup shipped with Android 7.0 due to the limitations of the MediaTek processor inside the device and HMD Global assured that the phone will be updated to Android 7.1.1 and they are working closely with MediaTek to bring the update. Back in July, Juho Sarvikas - Chief Product Officer, HMD Global had confirmed the Android 7.1.1 update for Nokia 3 by the end of August which I reported here. Juho Sarvikas, in a recent tweet, confirmed the approval of Android 7.1.1 update for Nokia 3 and the update will start rolling out in a few days. The update will be rolled out in a phased manner to ensure quality. HMD Global has kept their promise of providing Secure and Up to Date Android updates. HMD Global is also said to be working on providing Android Oreo update for all their smartphones by the end of this year.